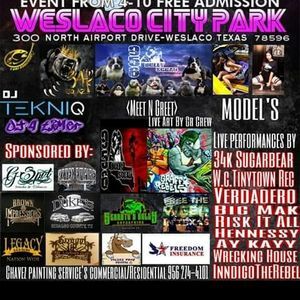 The events keep coming, please come out to Weslaco City Park to support my performance on April 27th? 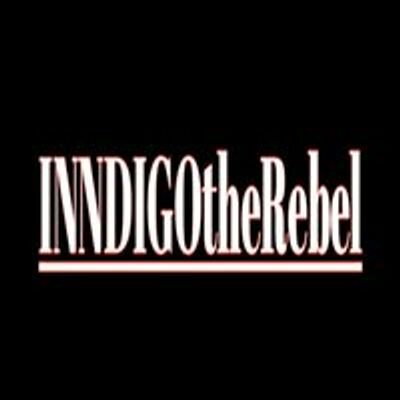 INNDIGOtheRebel is a local Rio Grande Valley rapper/producer/musician from Alamo, Texas. Music genre TIMELESS Trip-Hop.